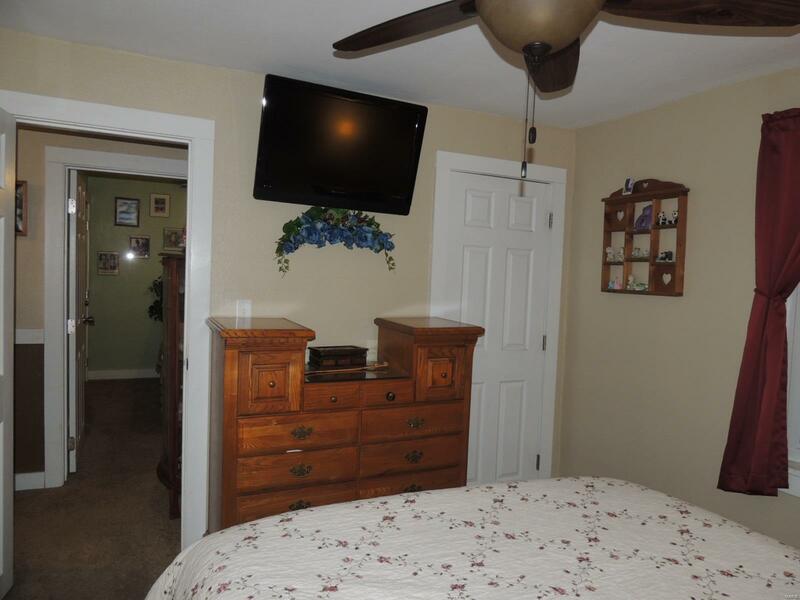 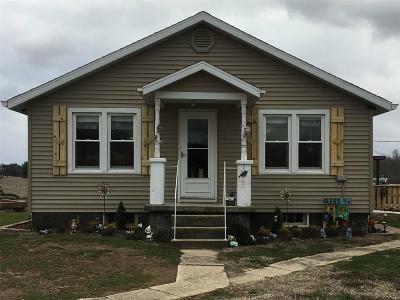 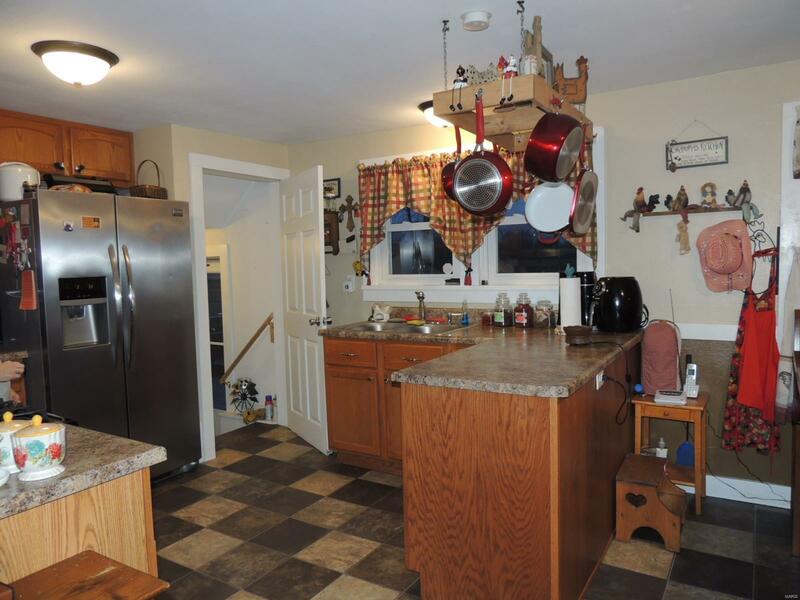 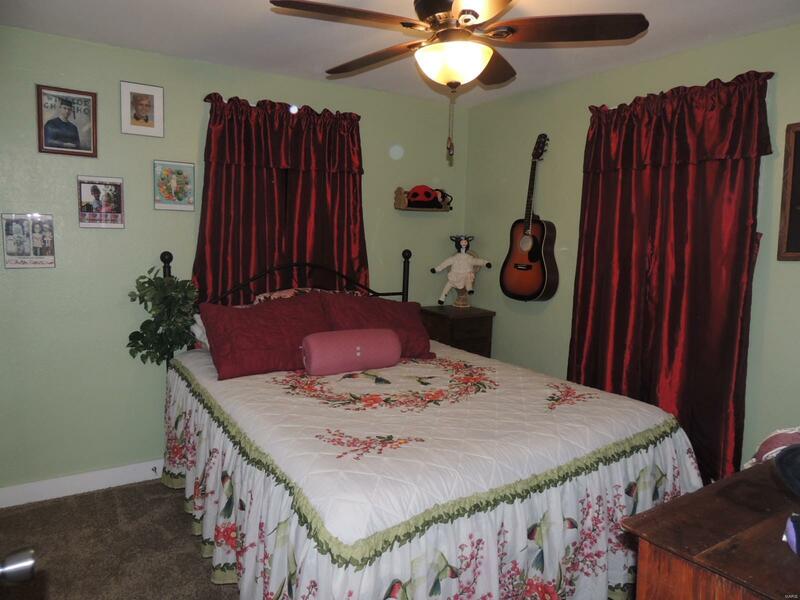 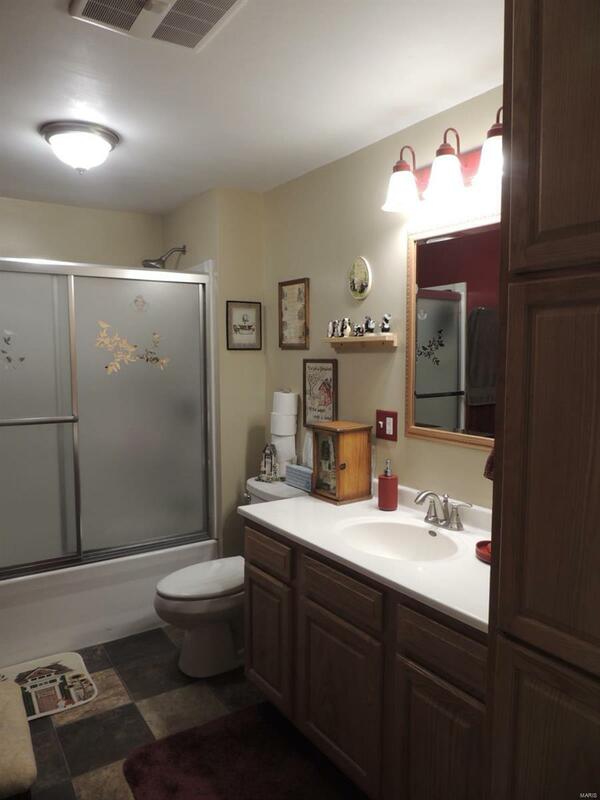 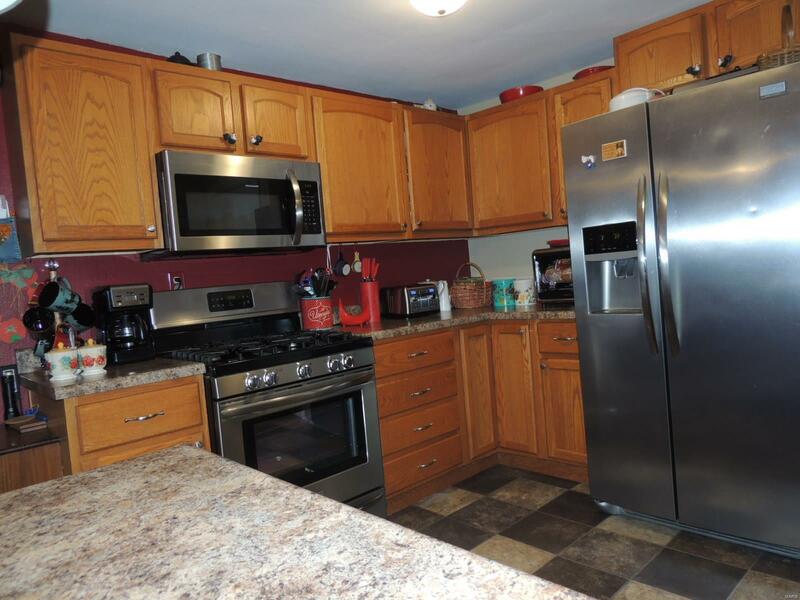 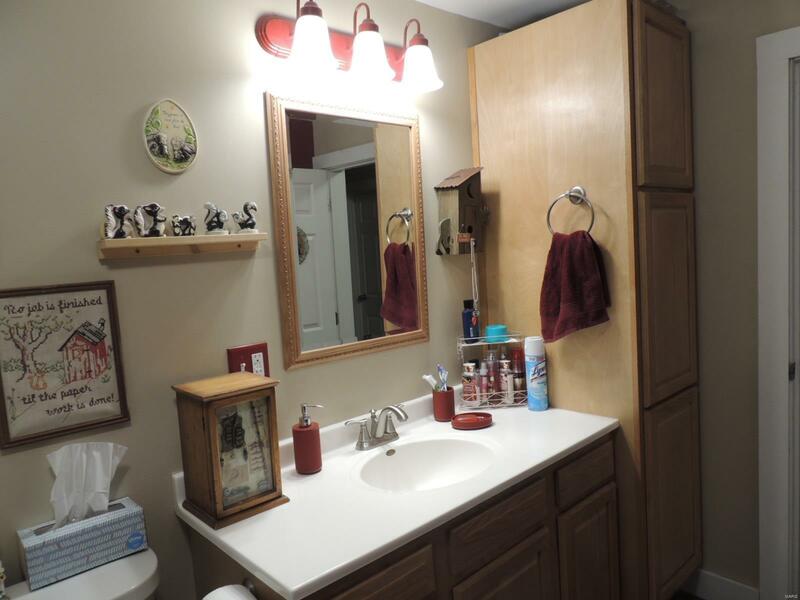 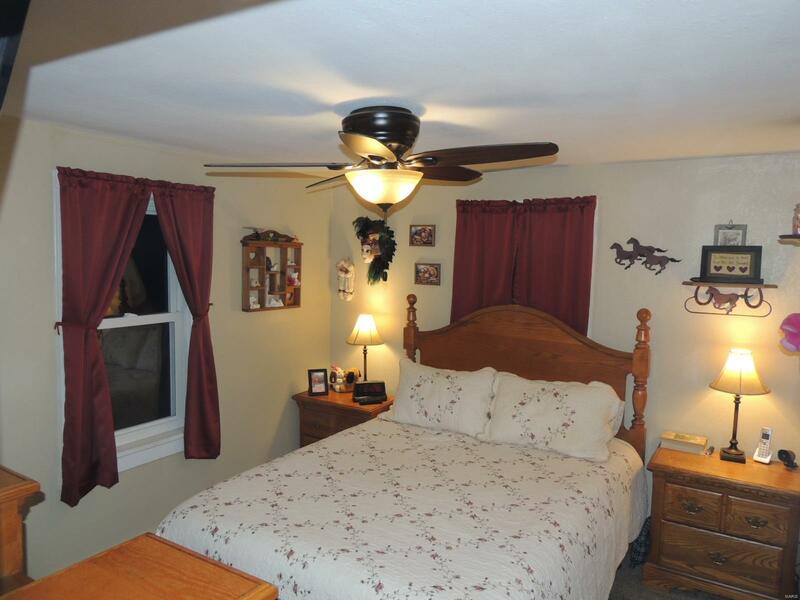 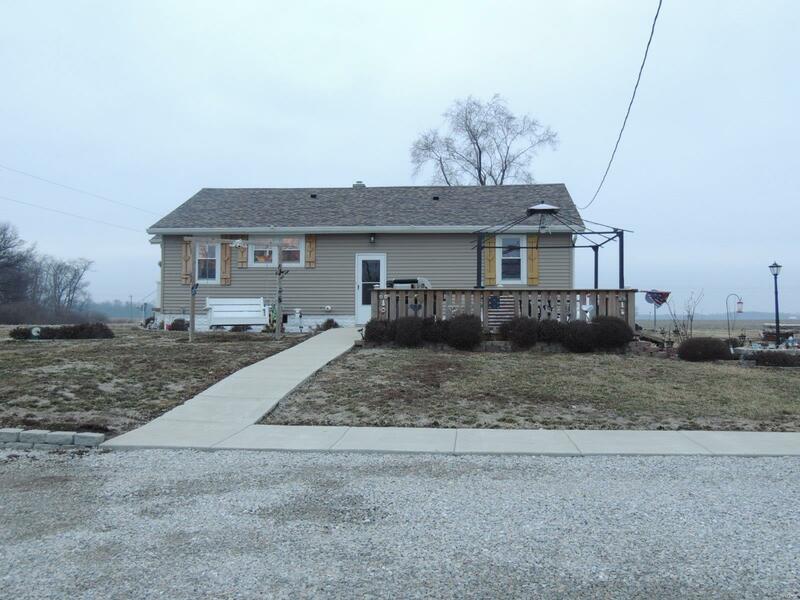 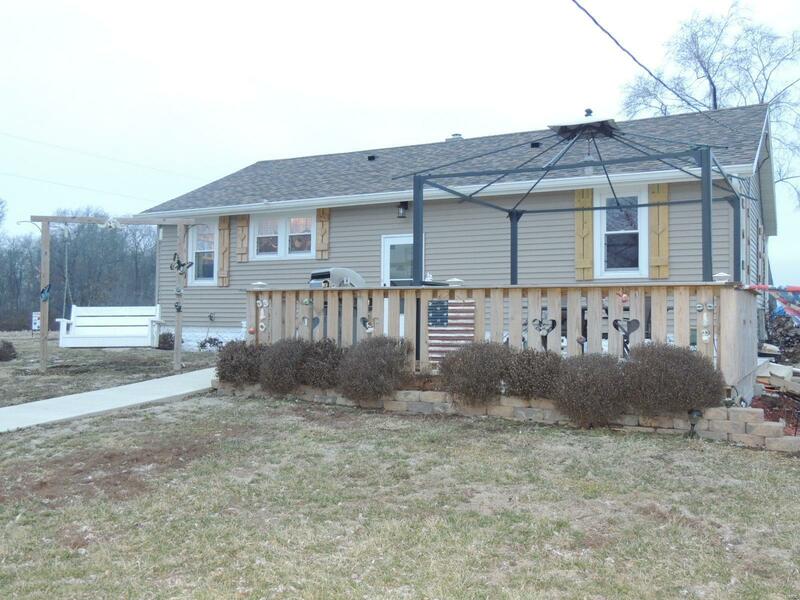 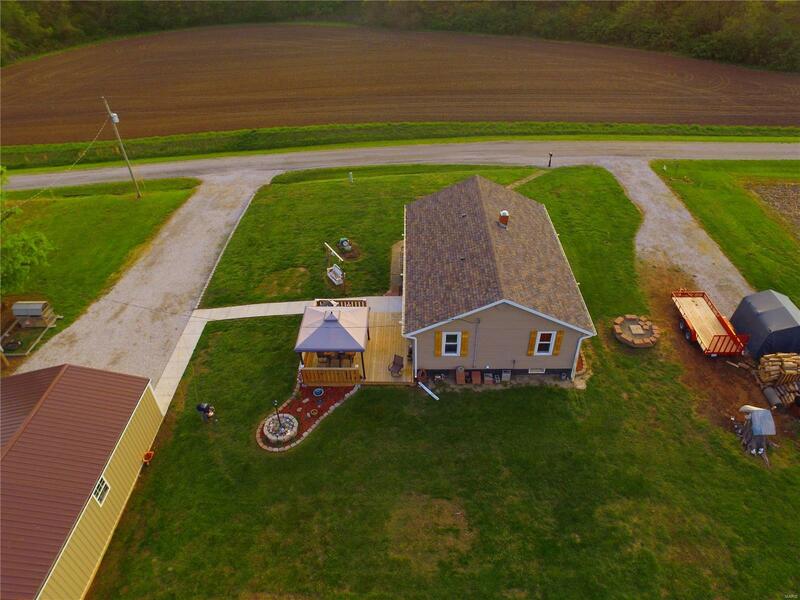 *3/4 Acre, Well maintained home offering something for ALL! 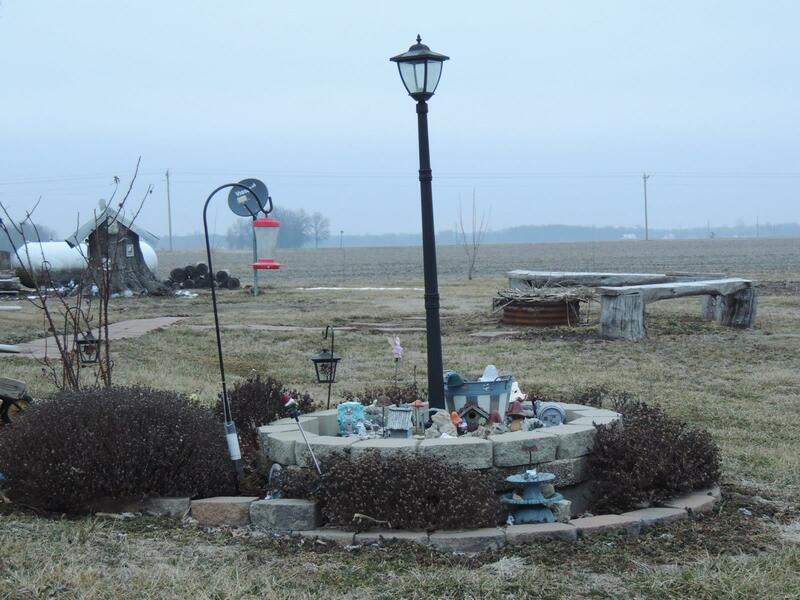 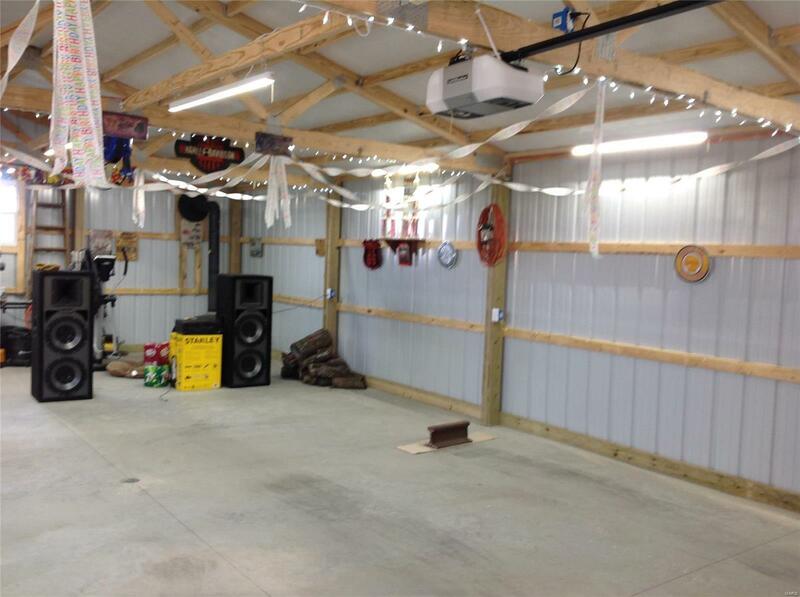 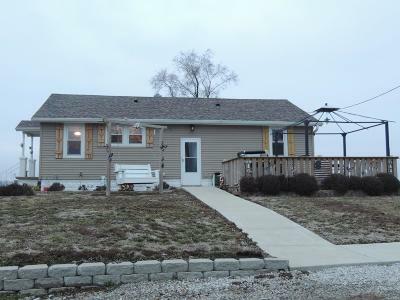 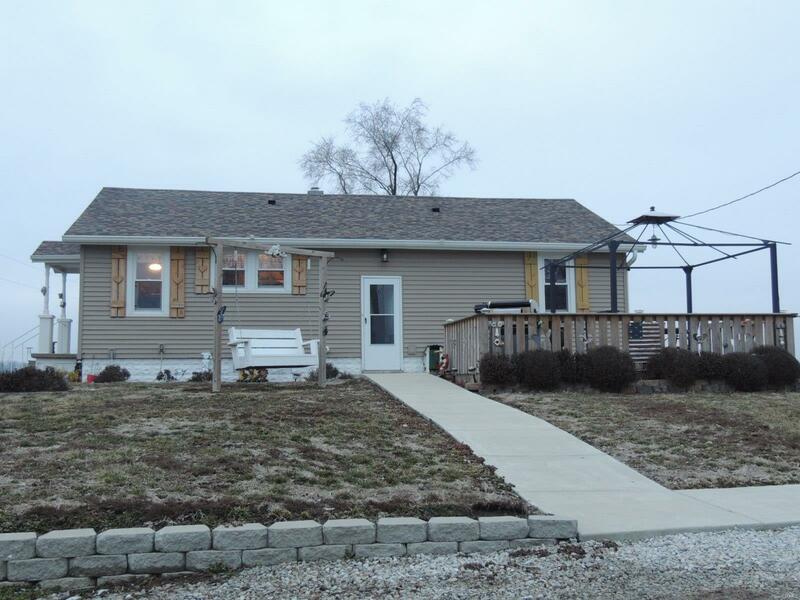 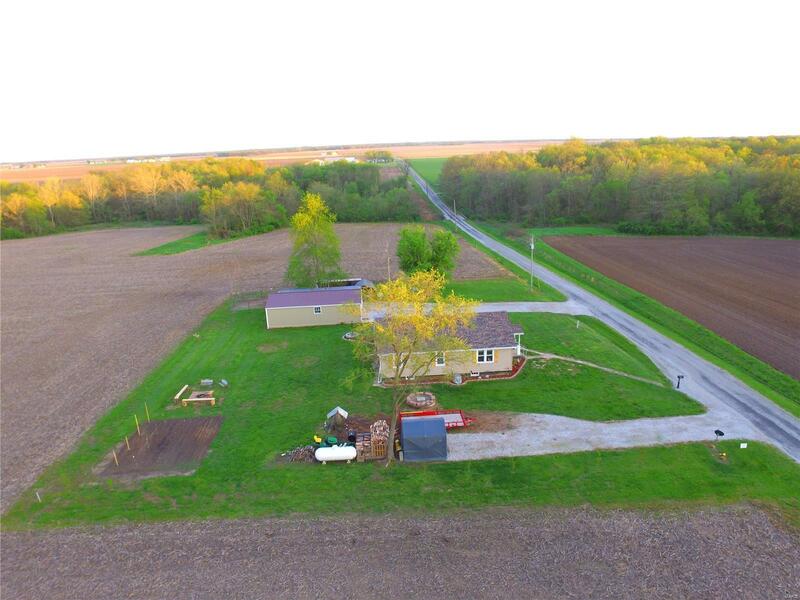 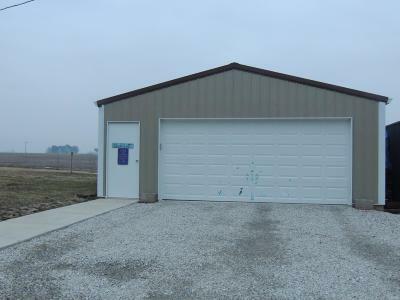 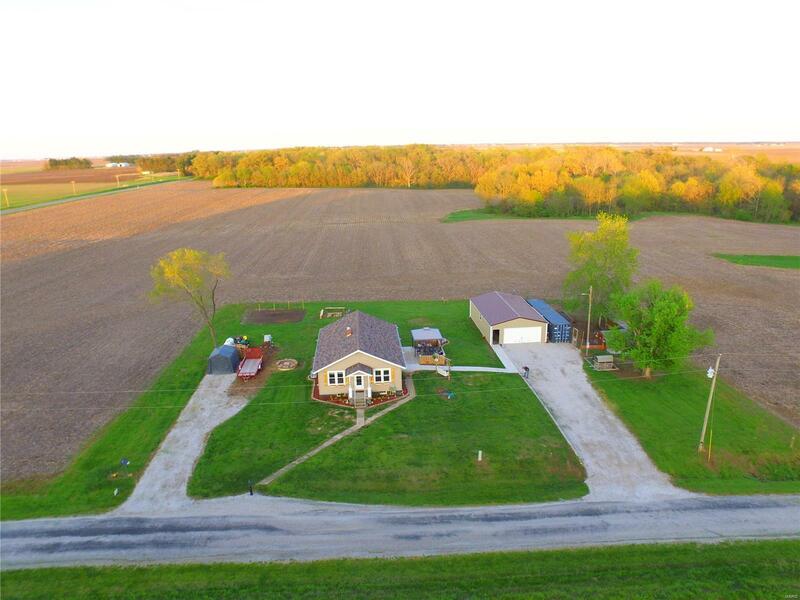 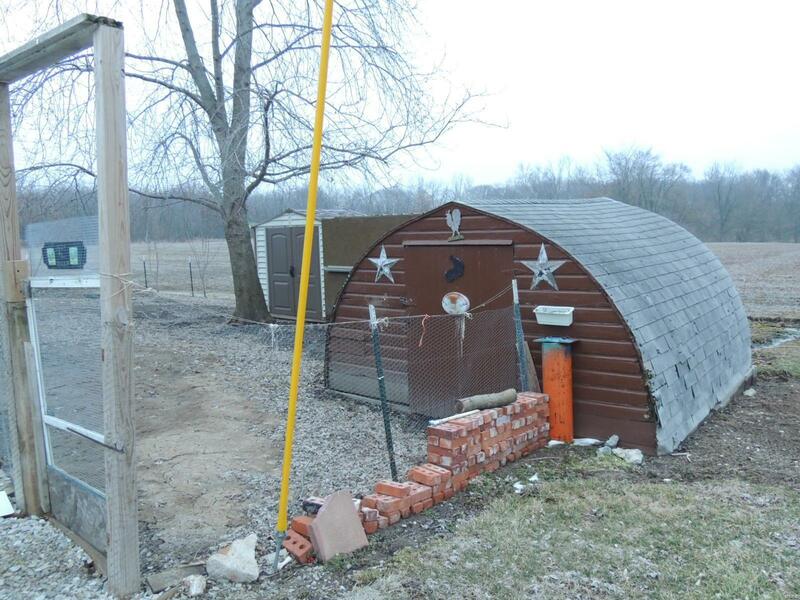 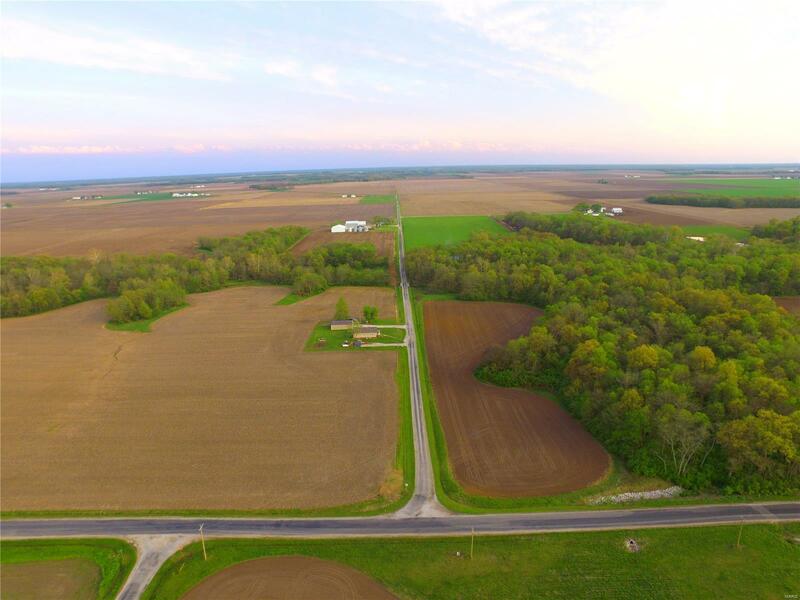 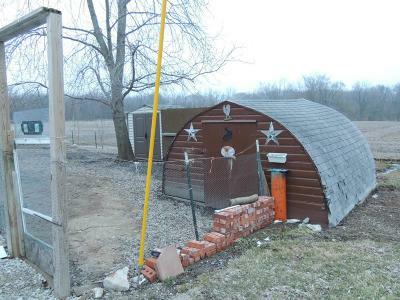 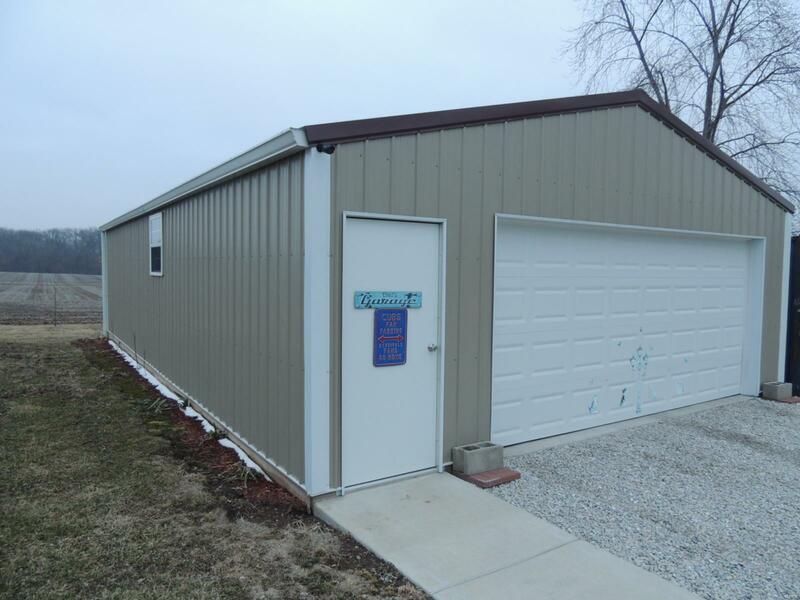 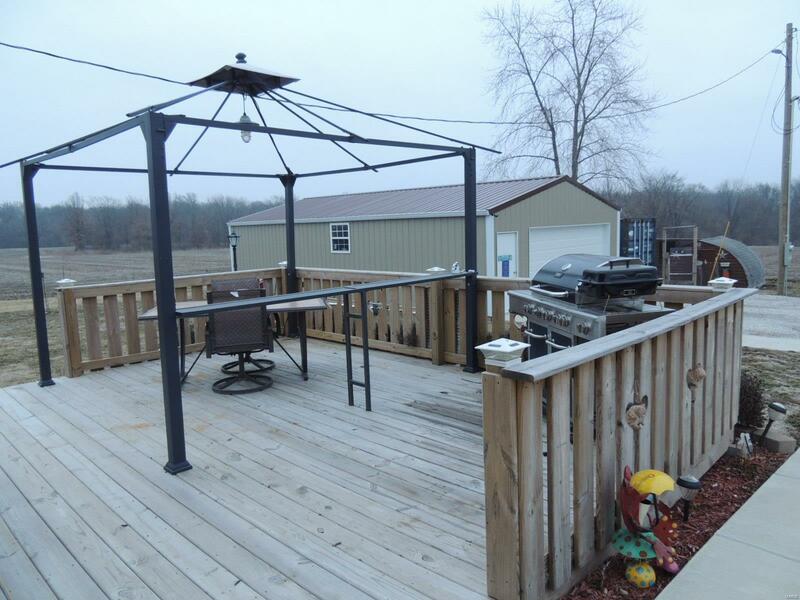 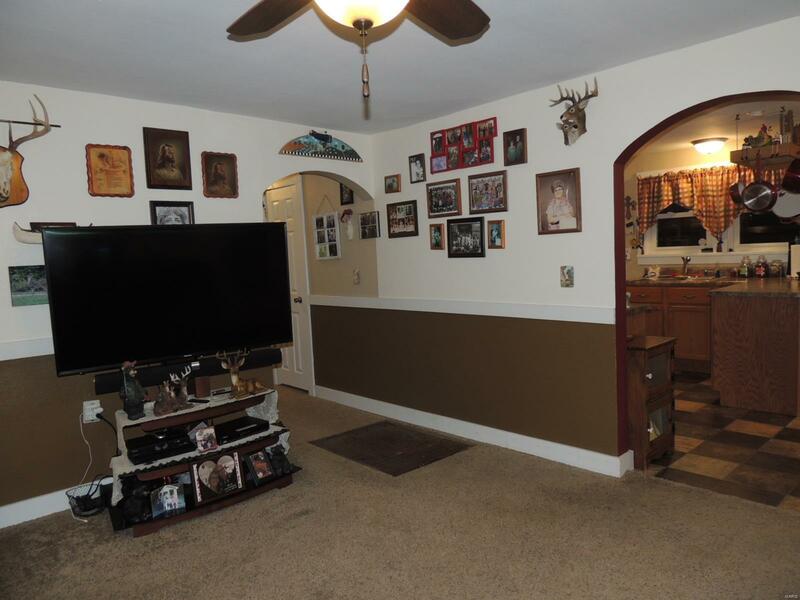 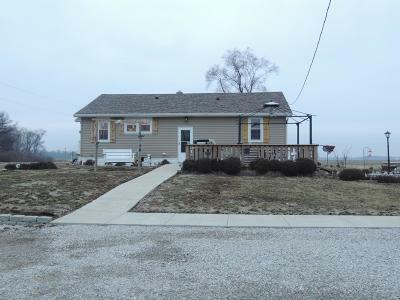 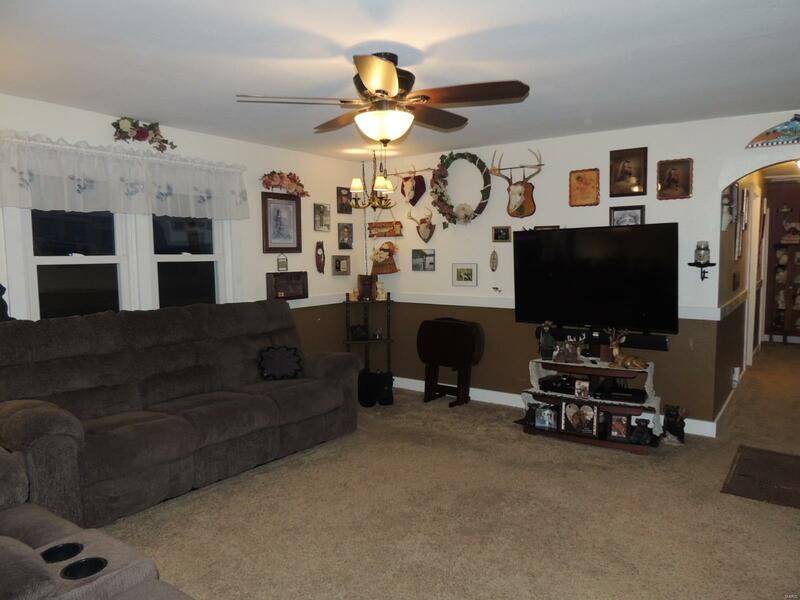 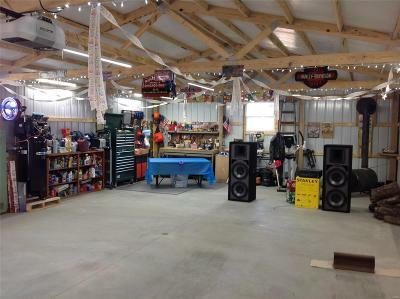 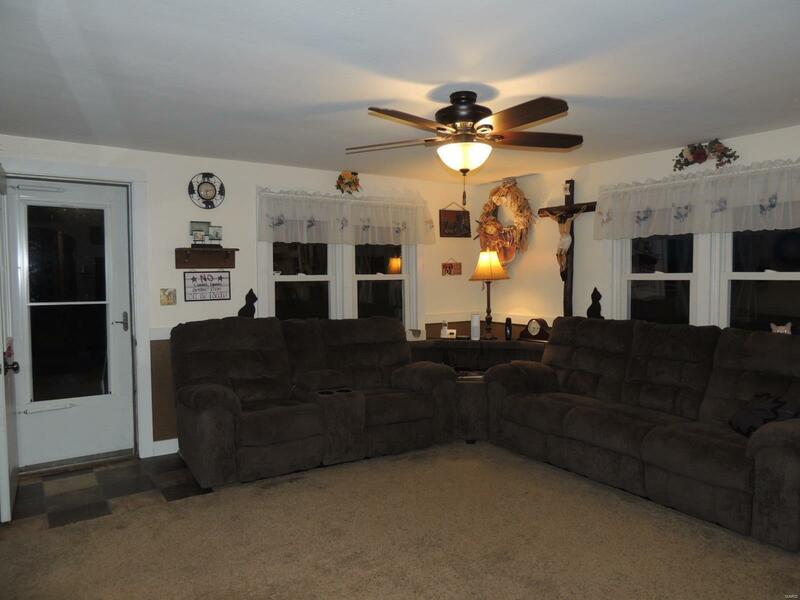 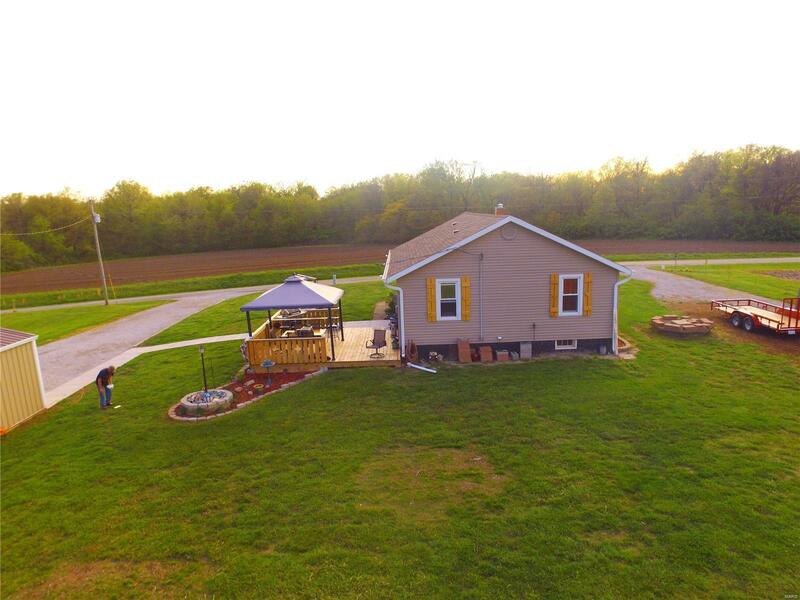 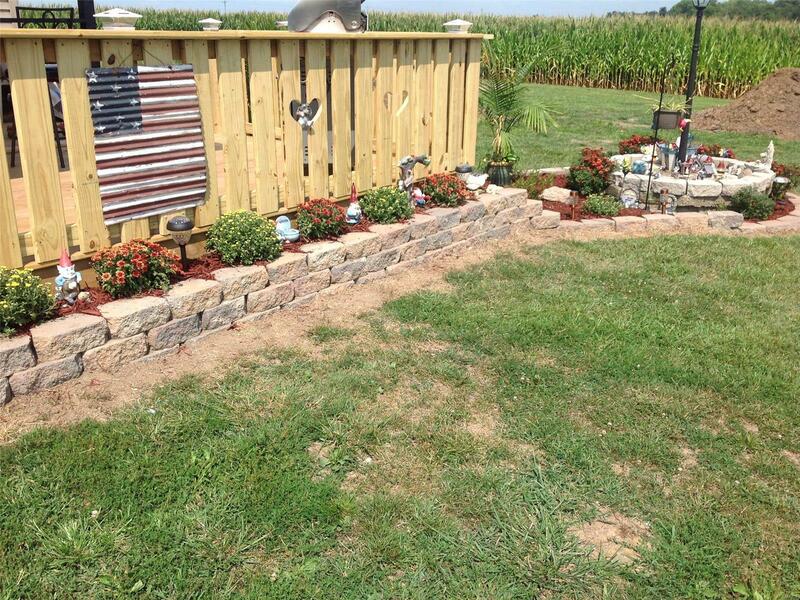 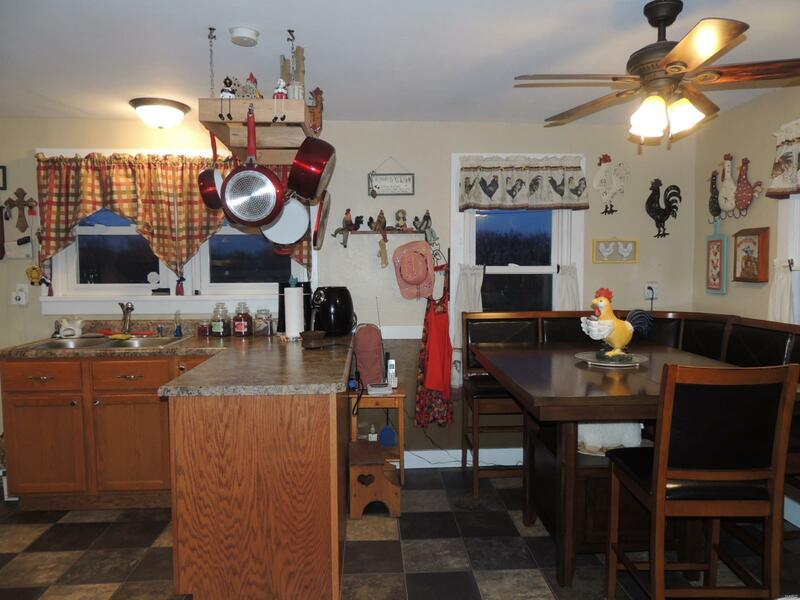 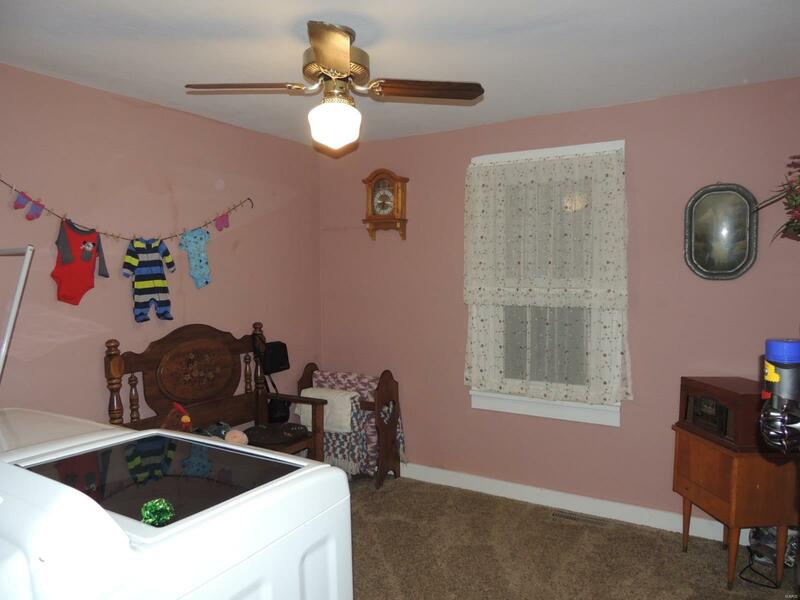 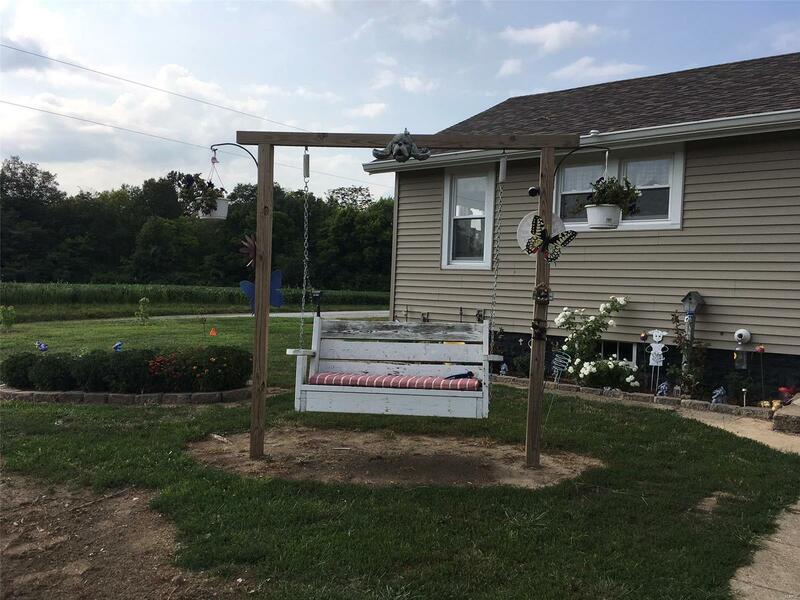 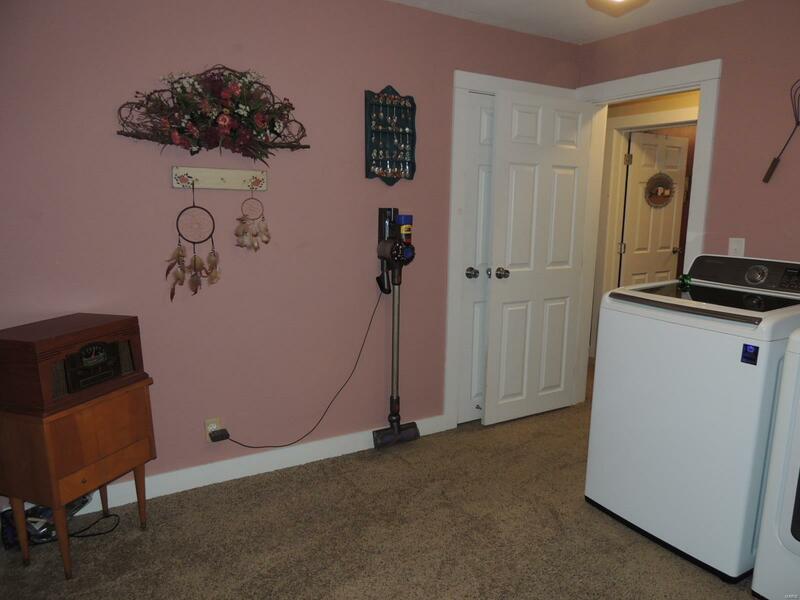 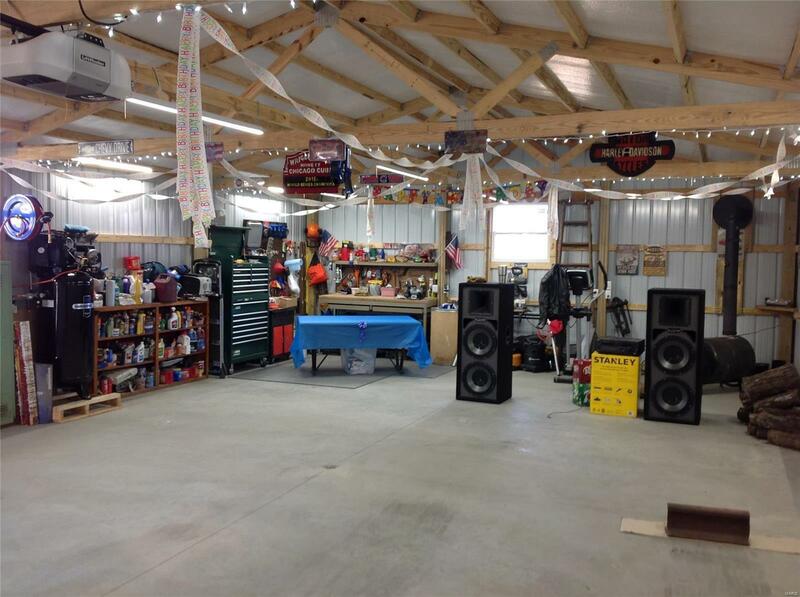 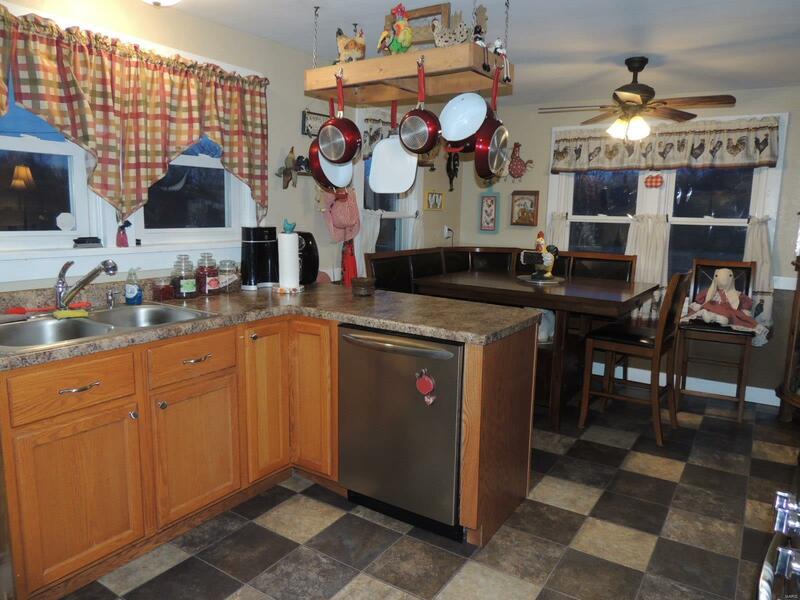 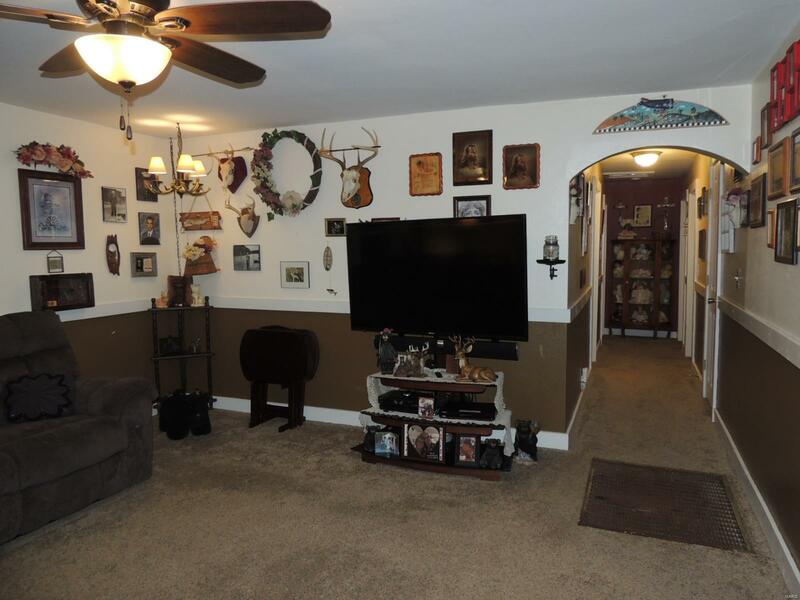 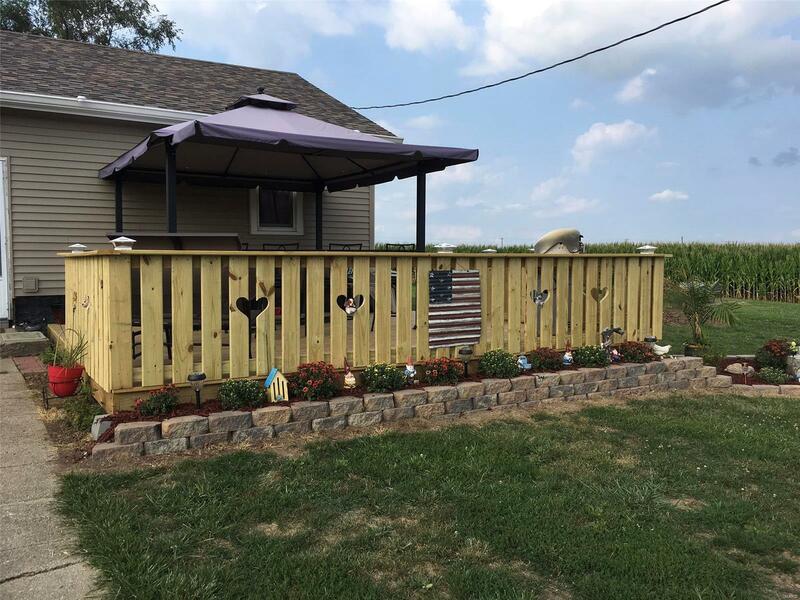 *24' x 40' 2½ car garage, concrete floor, electric, lights, door opener & remote, keyless entry *Set up for raising chickens complete w/fencing, feed shed, & electric *Gravel driveways on N & S sides of home *Property outlined w/newly planted trees *Well & Cistern *Deck built in '17 w/fastened gazebo (new top included) *Landscaped, fire pit, retainer wall at the S drive, sidewalk from House-Garage! 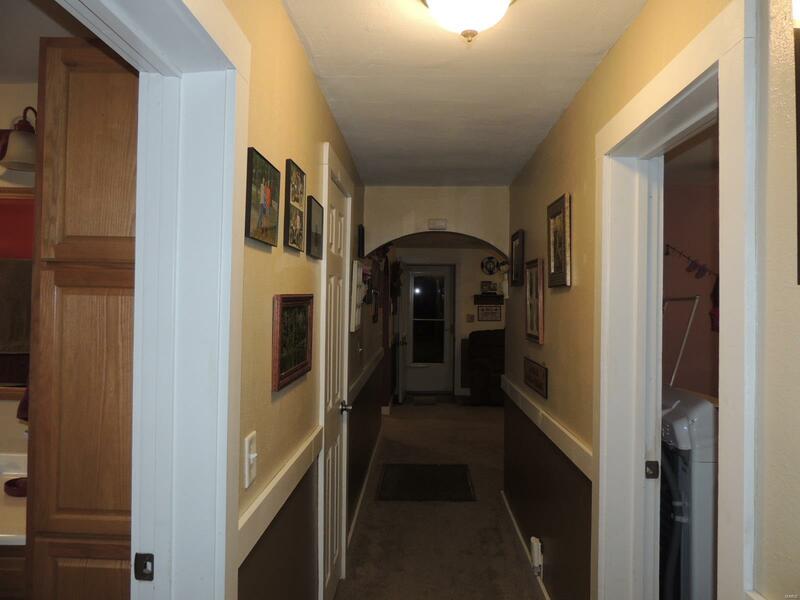 *In '14 & '15 many improvements were made- *Roof, guttering, vinyl siding, windows, storm doors *New flooring, kitchen cabinetry, counter tops, bathroom counter, sink, fixtures, tub/shower & door, lights, exhaust fan *Water heater, new plumbing filtered in bsmt *Ceiling fans throughout *In '17 attic & walls were insulated, & insulation sprayed in basement, furnace cleaned & checked *3rd Bdrm now used as Laundry- can be moved back to basement *2017 SWE changed pole/meter to 220 *Security System *Rural Water *Call your Realtor today!